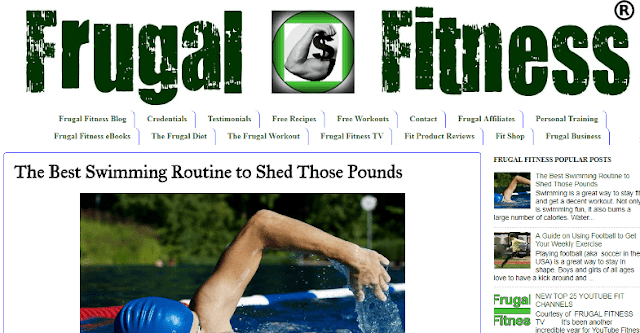 If you're reading this then you are one of the 5,000,000+ visitors to Frugal Fitness from 180+ countries. A significant amount of my website traffic over the years can be credited to over 200 great contributing writers and experts from across the US, UK, Canada, Australia, India, and beyond through Bootstrap Business' professional blogger outreach service! I'm now accepting sponsored content and paid SEO backlink building opportunities. If you are interested in paying to publish your article or blog post with a dofollow URL linking back to your site, continue reading on. I'm looking for guest bloggers to contribute their high quality and unique previously unpublished post(s) to get published on the Frugal Fitness Blog. Have your articles or blog posts read by thousands of people from around the world. Gain exposure, website traffic, and an SEO boost to amplify your business. I currently allow approved guest posts free of charge on my website which can give you very valuable search engine optimization and exposure benefits. 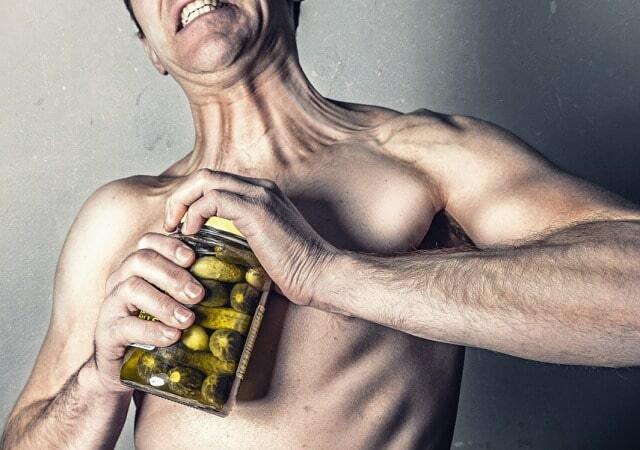 - Anything else related to fitness and frugality! - Tips To Create A Newer And Healthier You! I hope we get the opportunity to work together through guest posting or sponsored content to grow each of our digital businesses and search engine domain + page authority! Please Contact Me if you are interested in submitting a guest blog post or have any questions. Also take a look at our frugal advertising packages. If you're interested in posting a guest blogger article on sponsored campaign on business-related topics, submit your guest blog post.